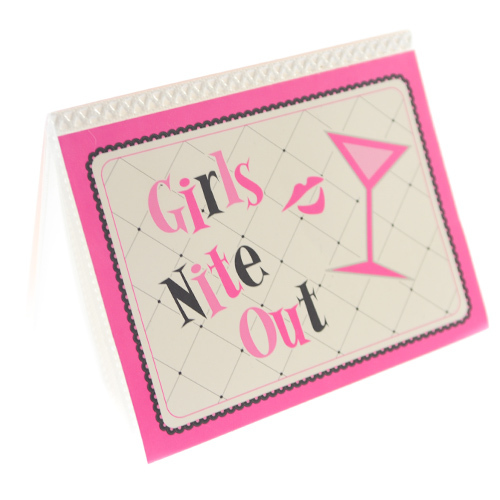 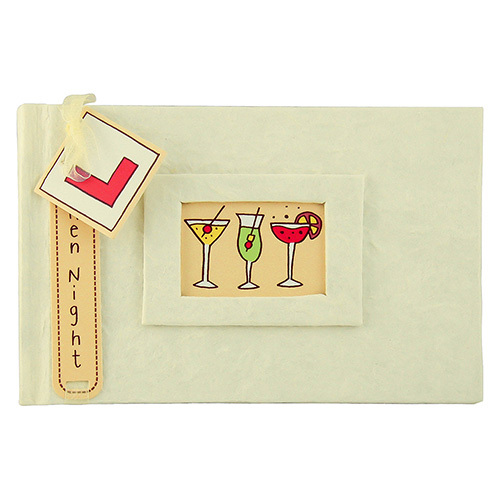 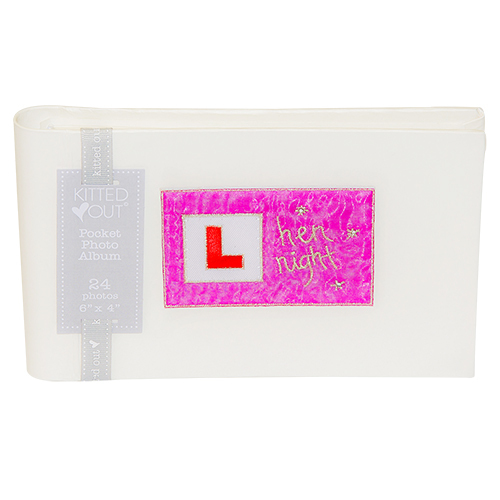 It's always great to have a keepsake of your hen do and with this floral guest book frame you can do that in style. 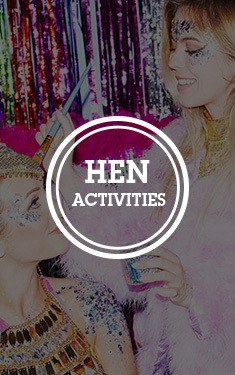 Take the frame on the hen do, get everyone to sign it and leave a little message and then add your own photo, this would make a great gift for the hen. 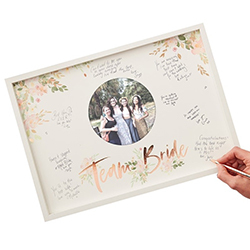 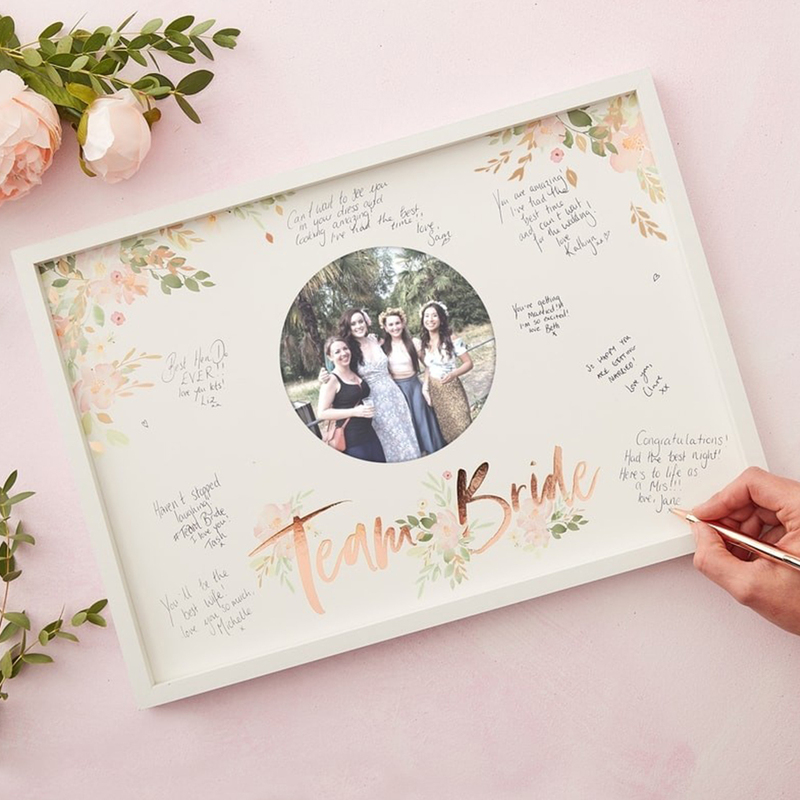 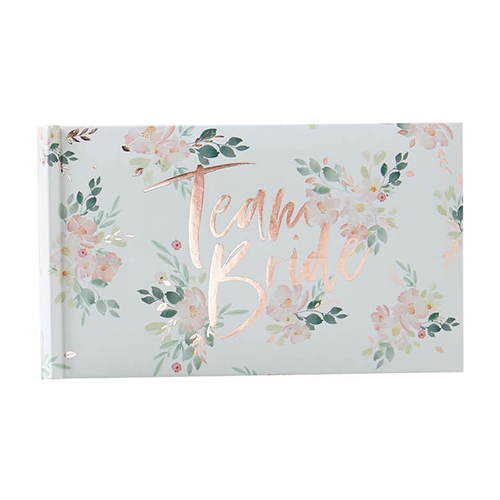 The frame is cream in colour with some floral decoration in the corners, completed with Team Bride written in rose gold across the bottom.